England: Devestated ! – Rock On Rick – Thanks For Many Years Of Good Times. 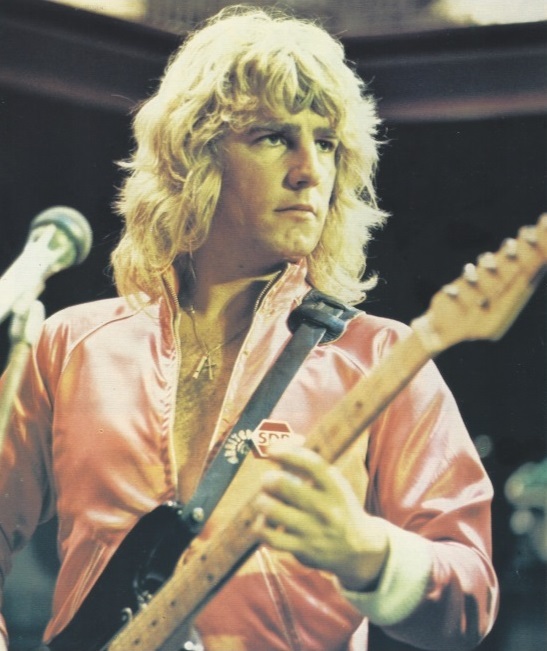 Above – Status Quo – Hold You Back – performance by Rick Parfitt is from the DVD ‘Rick Parfitts Rhythm Guitar Method.